Basel is the northernmost city in Switzerland, excellent connection between France and Germany. One of the most expensive cities in the country, it is the third largest city in Switzerland, after Zurich and Geneva. Basel is an important industrial center of the chemical and pharmaceutical sector. It is home to the oldest university in Switzerland, known for its carnival (UNESCO World Heritage Site). Basel is a well-communicated city, the Basel-Mulhouse-Freiburg (BSL) airport serves Switzerland, France, and Germany. 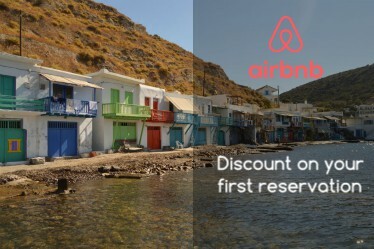 Even if the airport is in French territory, buses leave the city every 15min (line 50). Ticket price 5CHF approx, you can buy at the machines or directly on the bus, duration 18min. For those arriving by train, the station is in the city center, tickets to Basel from Italy are not expensive if taken with time. I paid € 40 from Milan. Coming from Colmar, it is 50min by train and the ticket costs about € 17. Even the bus option is good, the bus station is very close to that of the trains. Buses are cheaper, from/to Colmar the ticket costs 10 €. 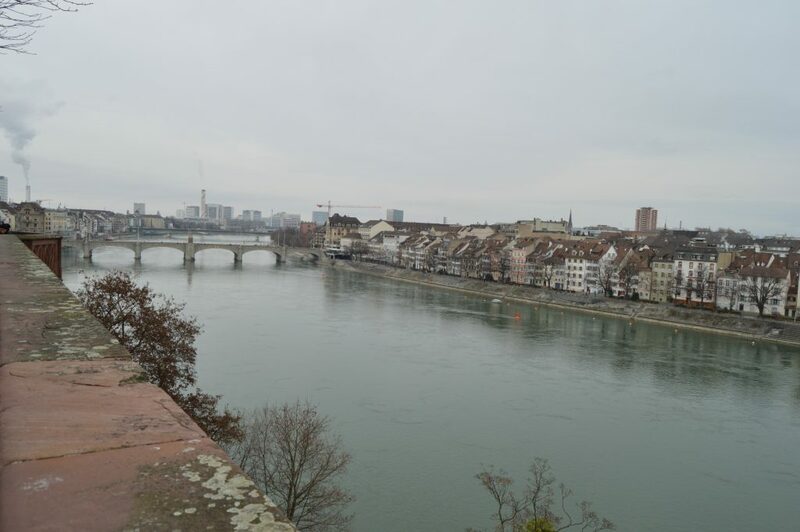 Basel is a nice city for a walk, so I recommend spending a maximum of one day. One of the things I liked best was the doors surrounding the center. Start your tour from the station, and start from the St. Alban Tor, before arriving at the Cathedral square. Behind the cathedral is the cloister that you can freely visit, and from the cloister a beautiful terrace that will give you an overview of the city. 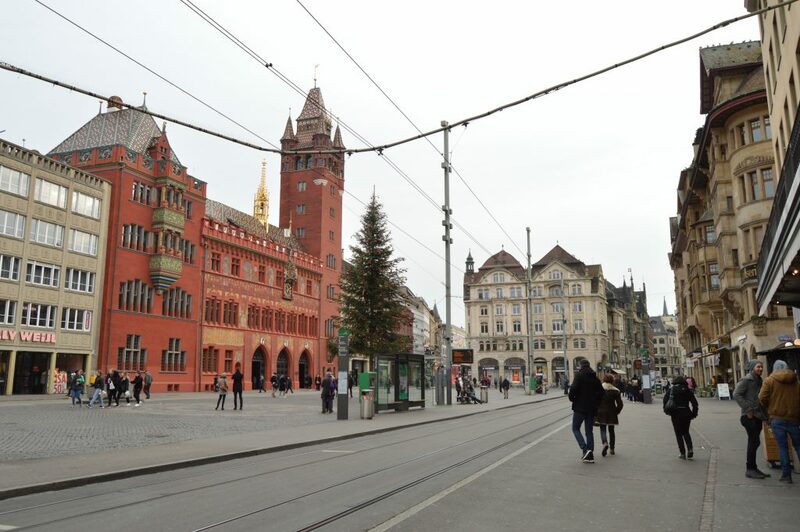 We go towards the Rathaus Basel-Stadt (town hall), impossible to see it with its bright red color. Tour and visits. The magnificent 16th century Town Hall on the Marktplatz, a combination of architecture, art, and politics. 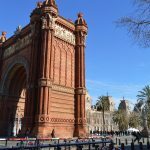 We continue our visit to the famous Spalentor Gate, one of the most beautiful ancient remains. We end our tour at Labyrinthplatz in the Lohnhof area. A former monastery from the 12th century, which served as a prison. Today the Lohnhof houses the Museum of Musical Instruments, a hotel, a jazz club, and a small theater. 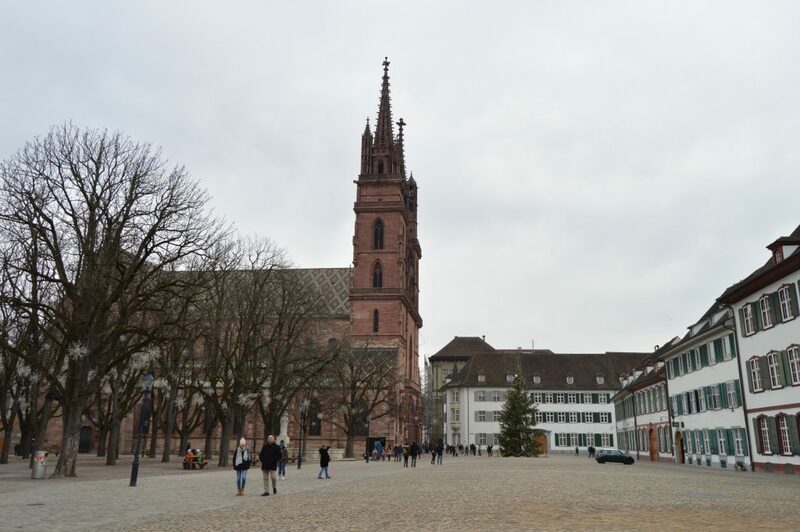 Geographically, the city of Basel allows you to visit many places. Communication to Zurich and Bern are diaries. 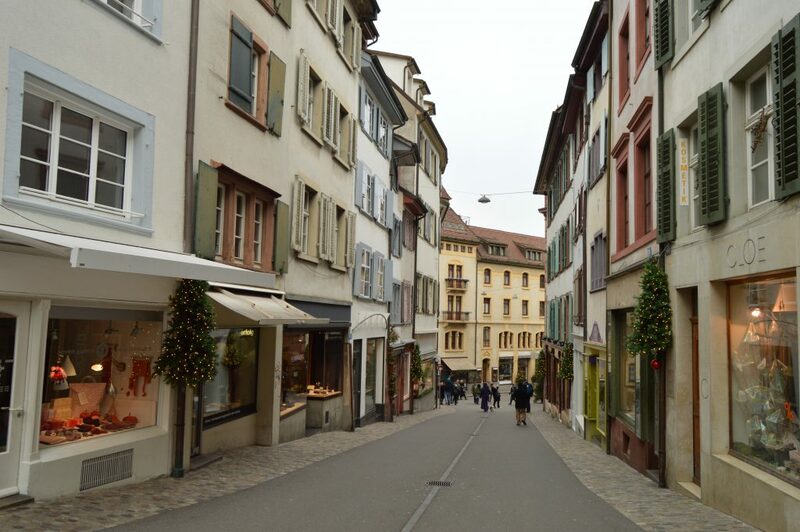 The capital Zurich is a great option for a day trip if you want more info read here! Are you a wine lover? 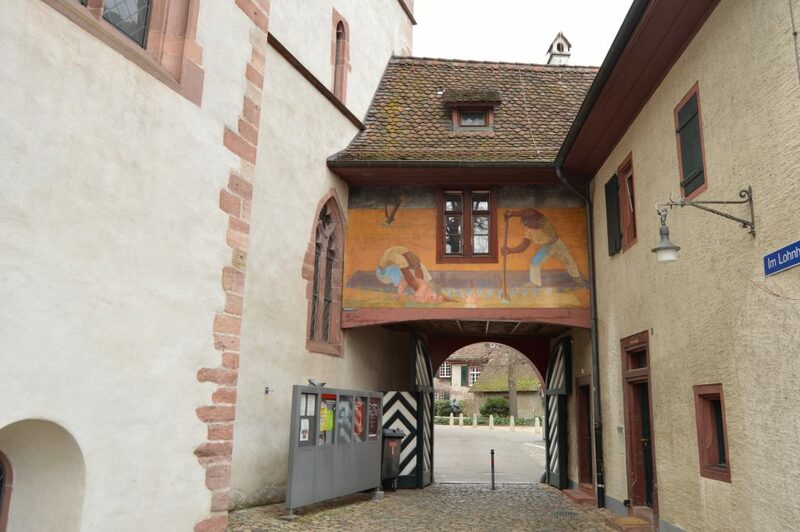 The Alsace is located only 30km from Basel, you can organize a food and wine tour in the area. Trains and buses travel daily to/from Colmar and Mulhouse. One hour train long, you can also visit Strasbourg, with Flixbus the ticket will cost you less.